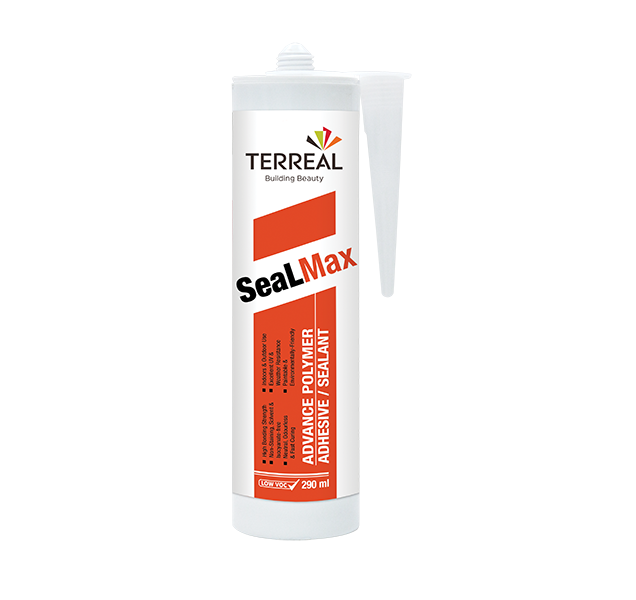 A multi-purpose, non-staining sealant based on hynrid silyl-modified polyether technology, offring excellent strength and adhesion characteristic. 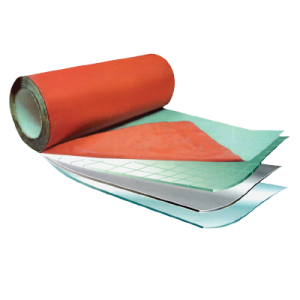 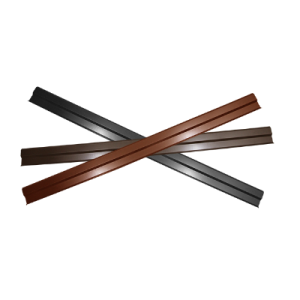 SealMax is suitable for use over a wide range of industrial bonding and sealing applications.  it is solvent and isocyanate-free and may be painted over with most paints. 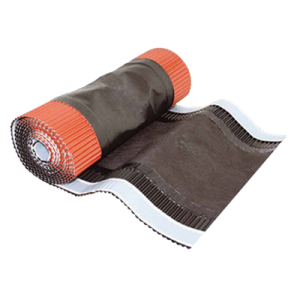 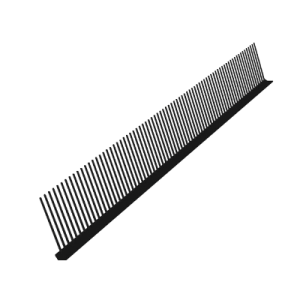 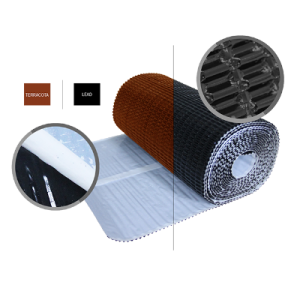 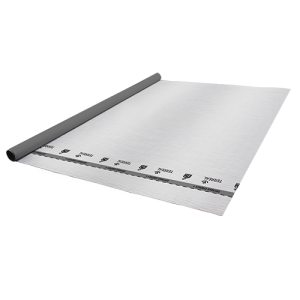 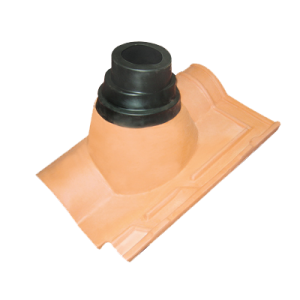 Suitable for both interior and exterior applications to provide weather-proof joints between various substrates including roofs, gutter, wallsheets, downpipes, sheet metal water tanks, composite structures and etc.